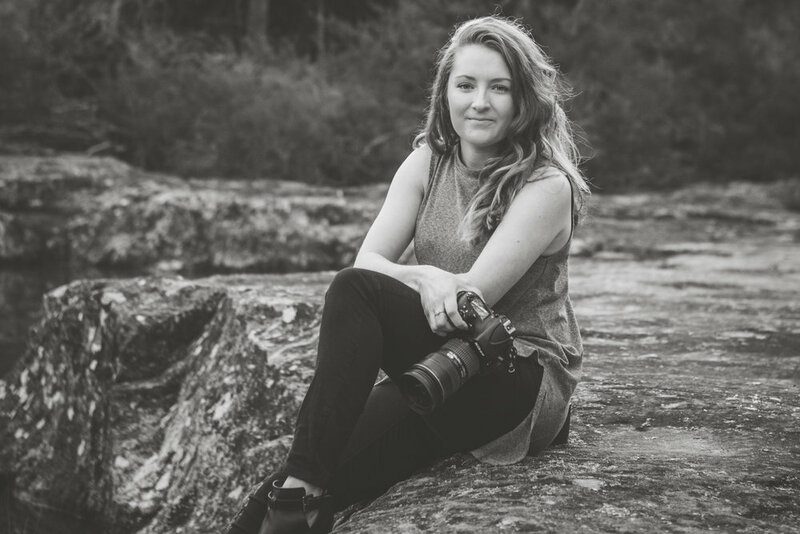 KLD Photography is run by Kristie Lee, I strive to tell a story through my images, capturing organic moments that naturally unfold. I want my photos to evoke beauty, happiness and joy. Established by Kristie Lee in 2014, KLD Photography specialises in producing high quality work and will ensure that your session/special occasion is relaxed, professional and trouble-free. Love is captivating; I'm avidly driven by it and photography is what allows me to capture some of life's most celebrated moments. Photographed memories are priceless. I am originally from the northern suburbs of Melbourne. I have held a strong passion for photography since I started high school. In August 2016 I expanded my business interstate to the beautiful South Coast of New South Wales. My business now operates in both Melbourne and in Nowra, as well as available to travel world wide in order to support your special day. From the beautiful sandy beaches on the South Coast, to the gorgeous architecture in Melbourne, I enjoy working in any environment. Other than photography I have two wonderful step children that I absolutely adore and an amazing partner. We love to go motor bike riding together as well as 4 wheel driving. I would be what you call a little bit of a freak for adrenaline. But most of all i absolutely love spending time with them no matter what we are doing. At KLD Photography, we take our time to get to know each of our clients and their family individually and as a whole. We love to find out what they love about one another, what they enjoy doing together, hobbies, special talents, and if it's a couple inquiring about their wedding day we love to know their love story. I see photography as a journey that you are never going to photograph the same thing twice because everyone changes, even if you photograph the same family within 6 months they will still change slightly. I am a very easy going person that loves to have a chat, and also I like to treat my clients as there are my friends as it makes them feel comfortable to be around me and makes the environment easier to be in. Our range of products provide our clients with individualised, professional, fine art, high quality and unique products, that will create a great talking point, and a living master piece on any wall. 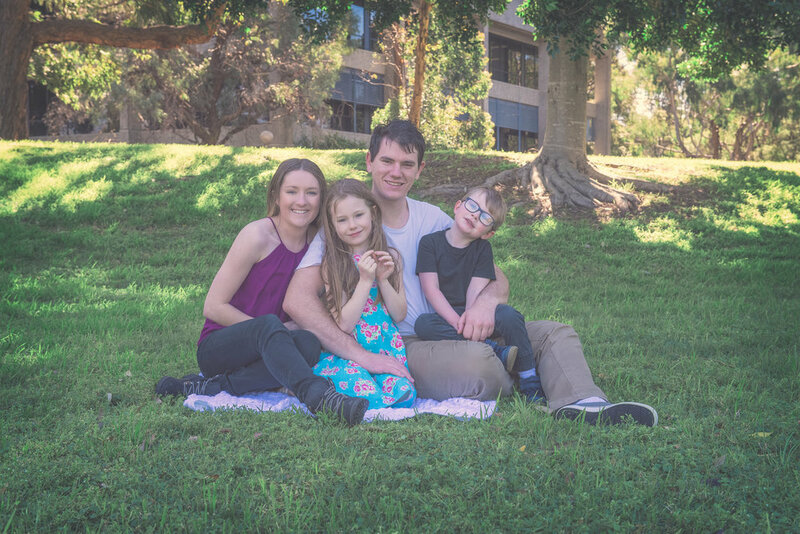 If you would like to book your photographic experience with KLD Photography, please contact us straight away on 0411 957 002 and we can discuss what you are after. Also visit the Blog section for specific examples of our work or contact us to discuss your requirements and let us show you how we can make your photographic experience with KLD Photography extra special.